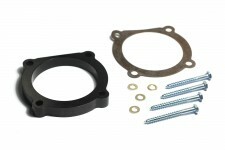 This throttle body spacer from Rugged Ridge fits 07-11 Jeep Wrangler with the 3.8L engine. 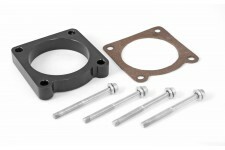 This performance throttle body spacer from Rugged Ridge fits 91-06 Jeep Cherokee and Wrangler with 4.0L and 2.5L engines. 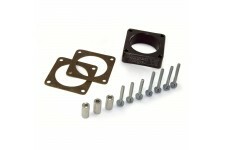 This throttle body spacer from Rugged Ridge fits the 3.6L engine found in 12-18 Jeep Wrangler.